Below is a list of the items, along with their relative importance over time, in the basket of goods and services that Statistics Canada uses to generate the Consumer Price Index for All Urban Consumers (CPI-U). 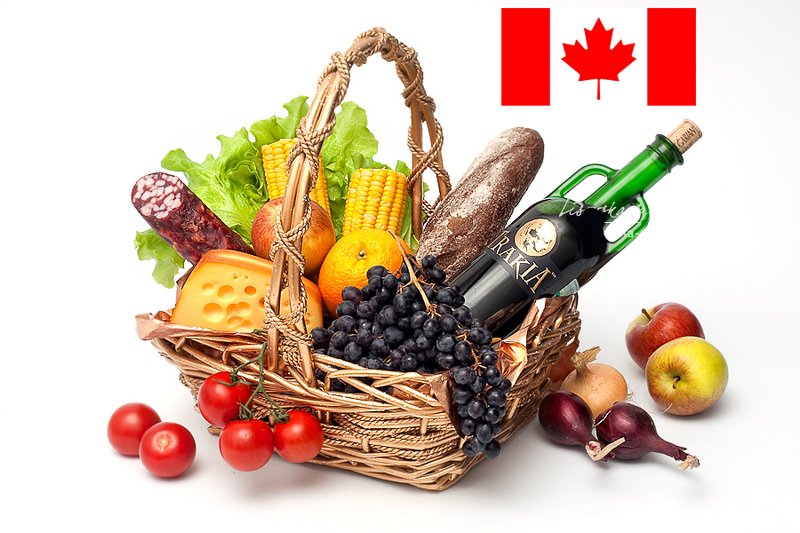 Every month, Statistic Canada collects extensive data on consumer prices across the country for every item in their basket. Changes in the price of each item are aggregated according to the item’s weight in the index. The rate of change in the CPI-U is a popular measure of overall inflation. Each item in the CPI-U is assigned to one of eight major categories or components of the index (food, energy, shelter, etc…). The major components can be further broken down into subcategories or aggregated to create various subindexes, such as an index for all items less energy. Theoretically, the index basket must be held constant so that changes in the value of the index reflect only changes in the prices of the goods and services in the index. However, to properly represent overall consumer price levels, the weights and classifications need to be adjusted periodically to reflect changes in consumer spending habits. The weight assigned to each item in the index is based on the relative importance of that good or service in the total expenditures of consumers. The weights are updated every two years based on data collected from the Survey of Household Spending (SHS). The 2013 SHS data was used to determine and update the weight of each item in the CPI. The new weighting scheme was implemented in January 2015 and replaced weights implemented in 2013 that were based on the 2011 SHS.